What a great Chistkindl Market! Thanks to all of our customers, with the profits we made from sales at the Christkindl market we were able to finance the entire trip. We are optimistic that we can raise enough funds through Christmas product sales to fund blankets, winter clothing, and hot drinks through the cold season for our students as well. 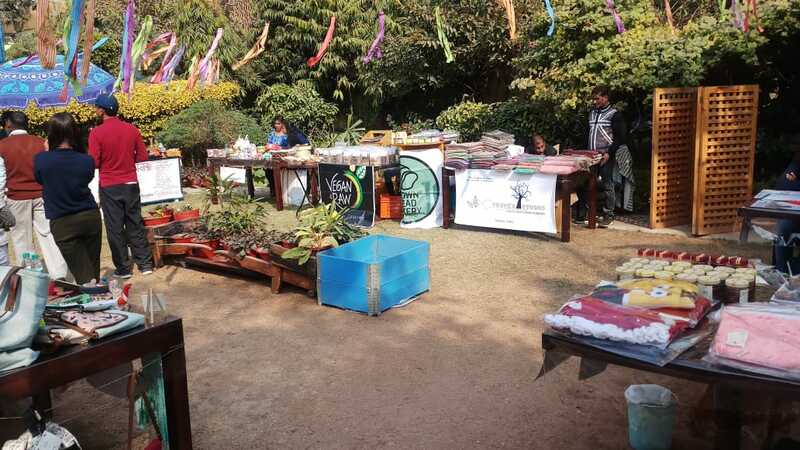 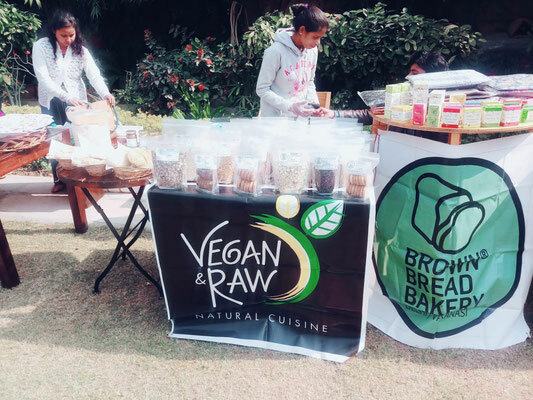 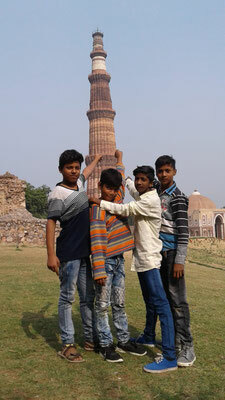 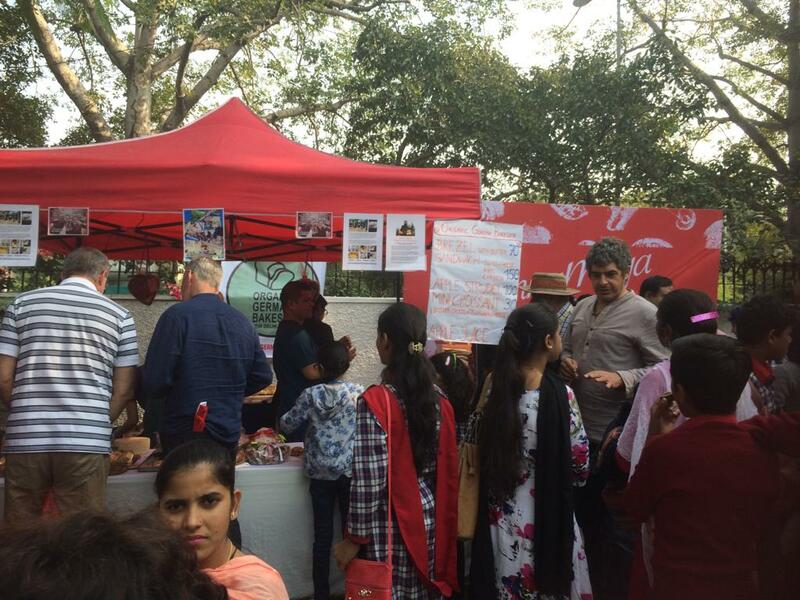 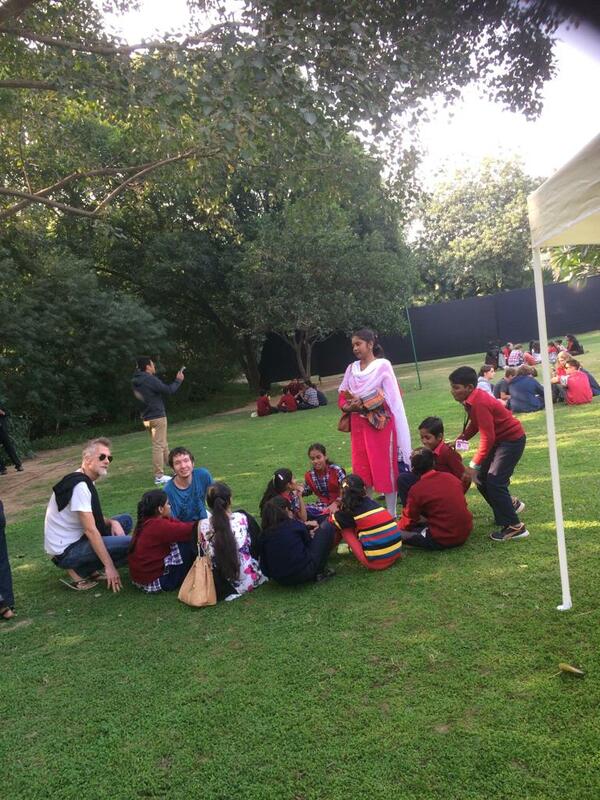 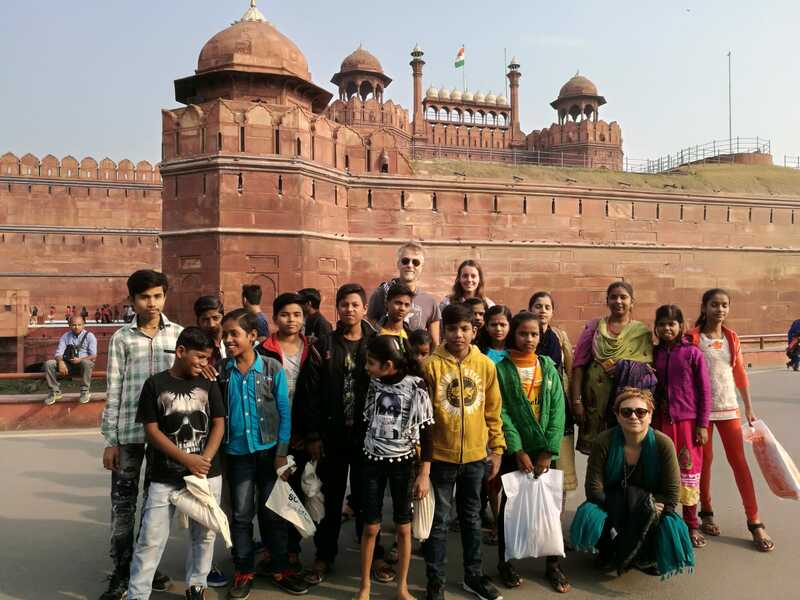 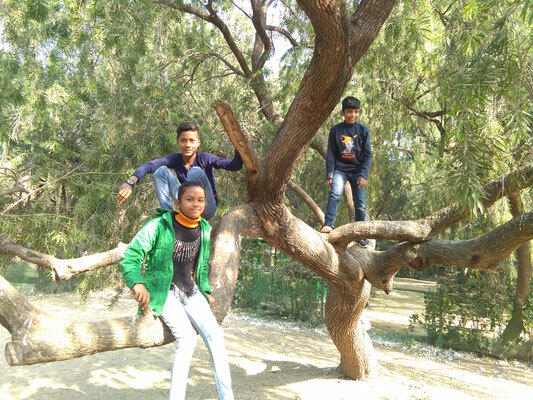 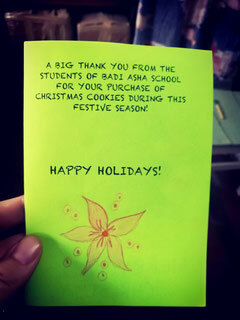 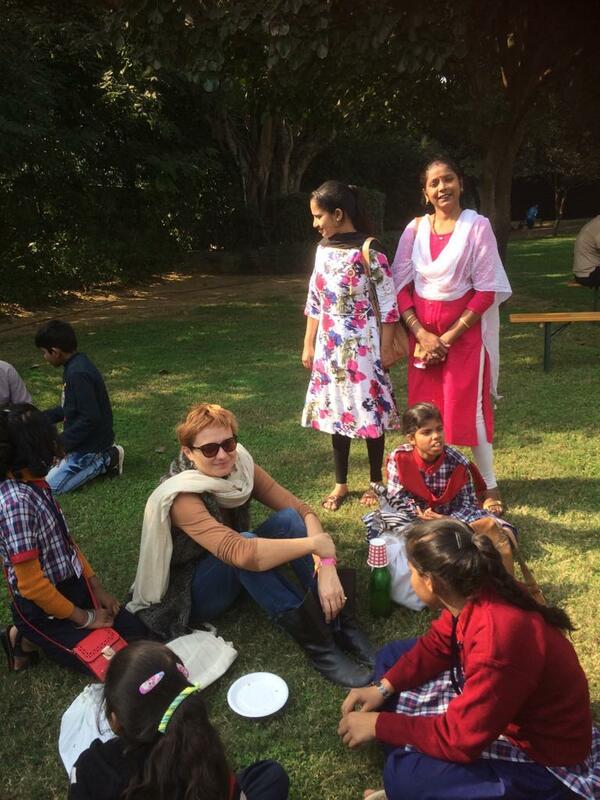 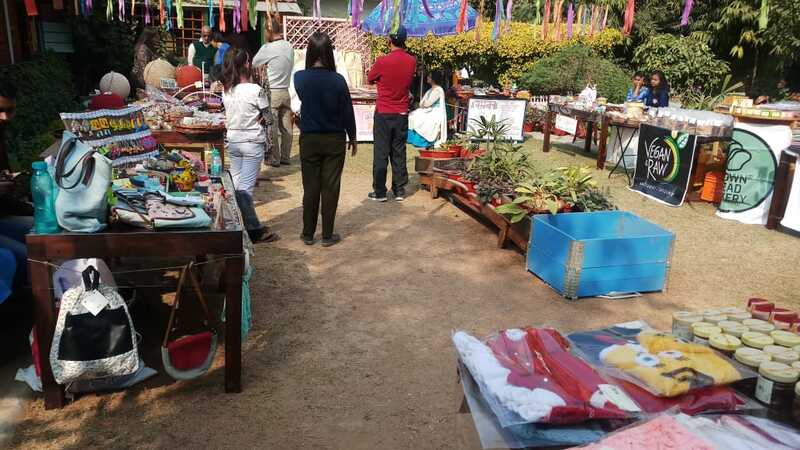 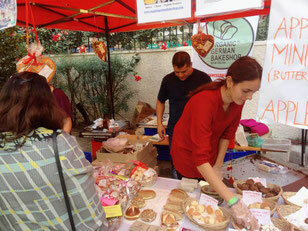 This year, OGB is sponsoring the Learn for Life Project School's class 5 Delhi trip through our Christmas product sales. 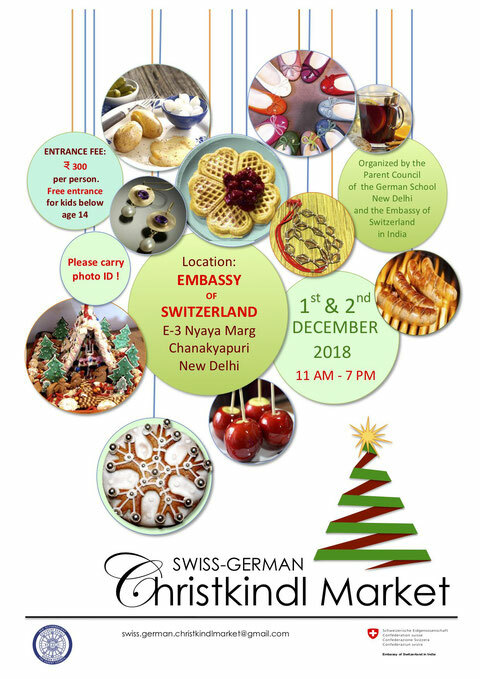 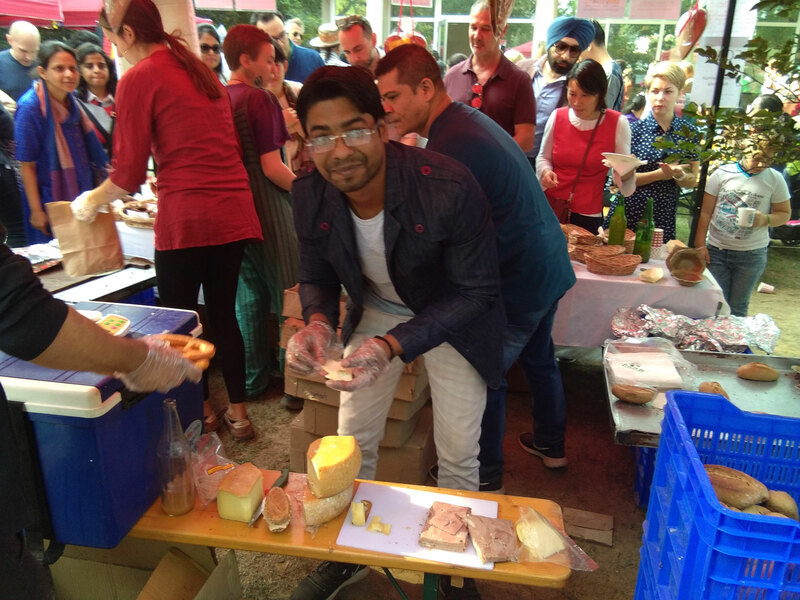 They will be visiting heritage sites, giving a baking workshop for students at the US embassy school, and participating in the Swiss embassy's annual Christmas market on December 1st. 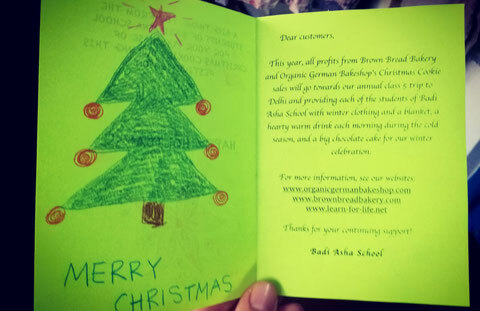 In addition, the Christmas cookie, cake, and ginger heart sales are providing funding for winter clothes and a blanket for each student, a warm drink every morning during the winter, and the giant chocolate cake for our annual holiday party.